A Stanhope Village Gift Card is the perfect option for that person who seems to have everything! 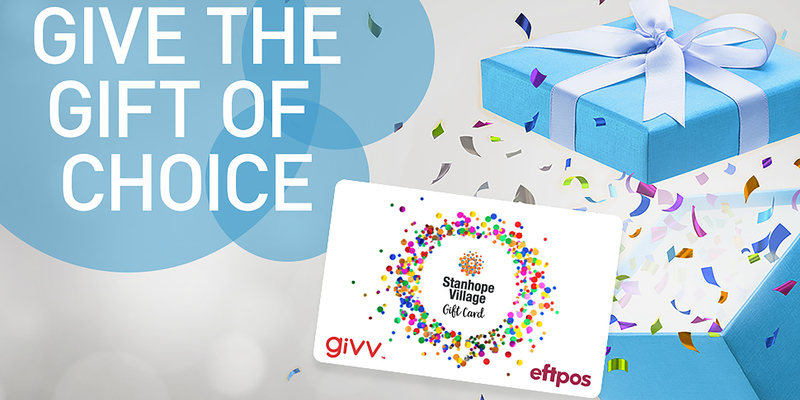 Stanhope Village Gift Cards can be loaded with any value between $20 - $250. Stanhope Village Gift Cards can be purchased online here.